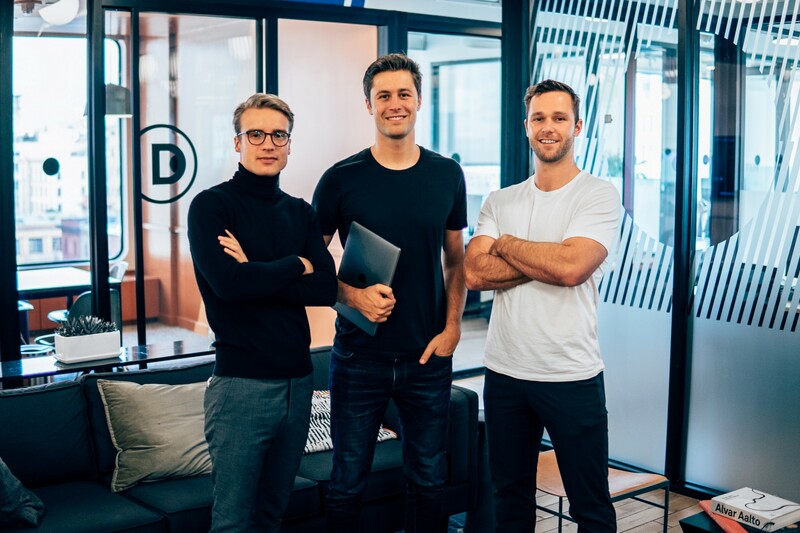 We are excited to announce that Passbase has closed a pre-seed funding round of $600K led by a group of amazing early-stage technology investors and business angels from Alphabet, Stanford, Kleiner Perkins, EY, Upheaval, and Seedcamp. We plan to use this funding to develop our core infrastructure, launch our B2B product and first privacy-focused consumer application. We are investing heavily in machine learning, making our product simple to integrate, and GDPR-compliant by design. Today we are proud to offer businesses with a simple-to-integrate set of developer tools, combining facial recognition, liveness detection, ID authenticity checks, and ID information extraction into a GDPR-compliant product. Our verification process gives people control over the identity information they have shared through our privacy-focused consumer product. This allows people to ultimately control who has access to their identity information, streamline future verifications, and give people the tools to they need to manage their digital footprint. Businesses canm new register for our early access program with a full release scheduled for May. This is just the beginning. With our developer-focused products and consumer privacy tools, we are reimaging how user identification, data ownership, and digital identity should work. 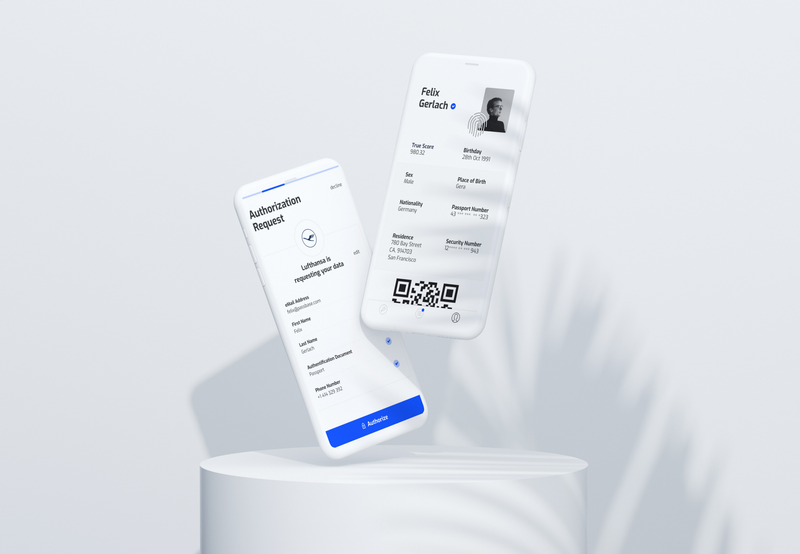 At Passbase, we are aiming to build a system that empowers people with a universally trusted digital identity that is portable between services. Our plan is to give people back the power by letting them keep control of their most sensitive data. This, in turn, helps businesses to streamline onboarding, protect their platforms from bad actors, and worry less about complying with modern-privacy regulations.